At Huntington Nannies, we know that choosing a nanny is one of the most important decisions you will ever make for your children. 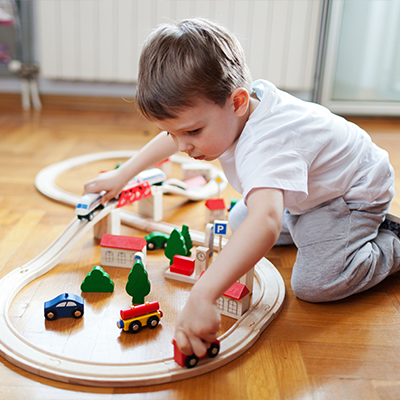 That's why our Los Angeles, California, nanny service works to make the process as simple as possible, both for your family and for the nanny. With our process, we tell you up-front exactly what you can expect to pay your nanny, which speeds up the process considerably. Additionally, you'll have access to your new nanny for two free weeks to determine whether or not they are a good match for your family. 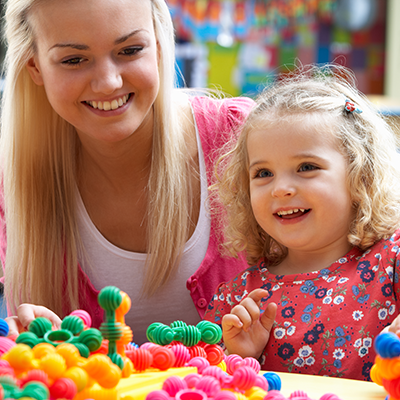 Count on our nanny finders to help you choose the right nanny for your family. 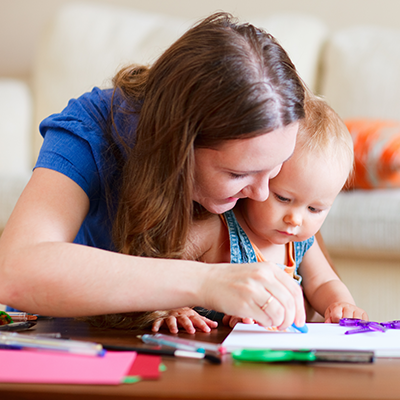 Choose Huntington Nannies for a verified nanny that's matched to the needs of your family. The current owners bought Huntington Nannies in 1995 out of a love for providing quality, qualified nannies and other staff for families in need of childcare. Today, we're very good at listening to the needs of the families we work with and have a stellar record for matching the correct nannies and housekeepers with the best families. With our process, we generally require a very limited number of replacements. When you first call, we explain our program and offerings during a 5-10-minute consultation, and we always interact very professionally while asking the necessary questions to get a good idea of what you need. We know your time is valuable, so we work hard to ensure we get the information we need to help you. Our unique approach has led to a high match rate and limited replacements since 1995. Contact us today to learn how we can help your family get exactly the help you need.